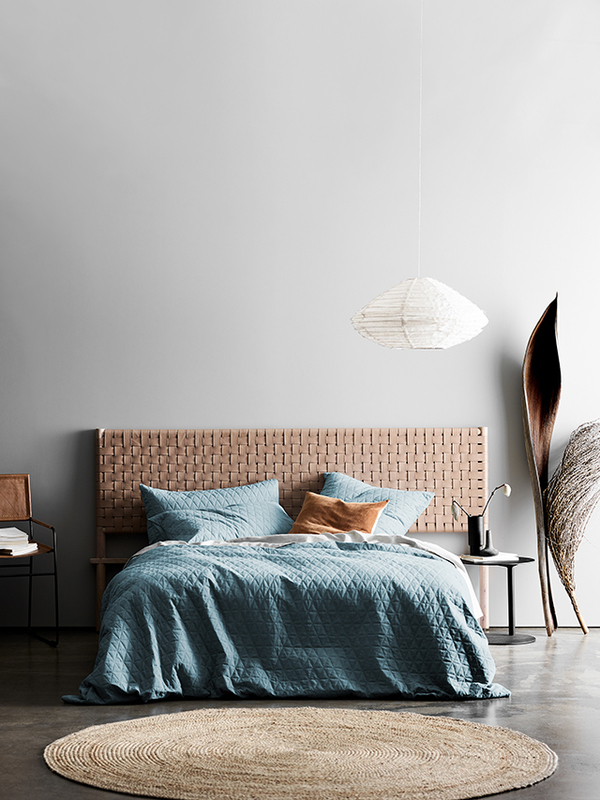 Excited to be sharing the first look at the AURA Home AW 2019 Collection, I love that the renowned Australian brand is bringing back colour with tones and textures inspired directly by nature. 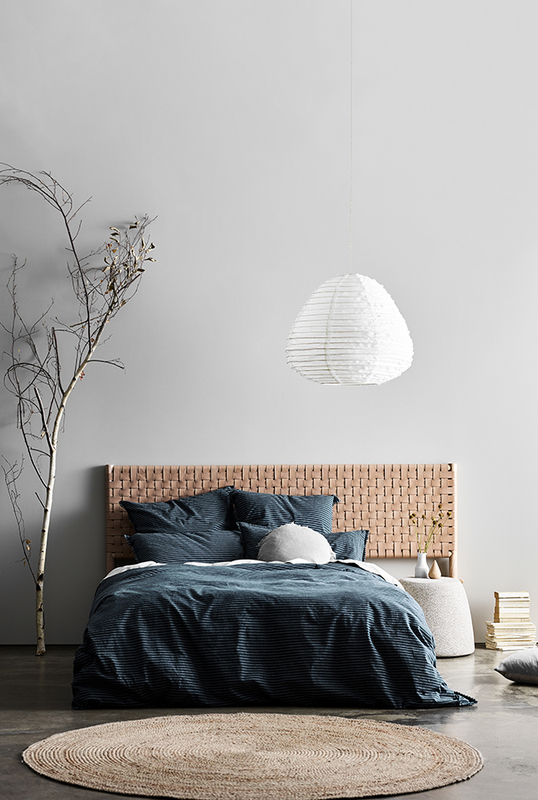 Colours to celebrate seasonal change and evoke sensations of warmth and tranquillity, the cosy new palette is making me crave cooler weather! Focusing on the textural element for winter with luxurious Velvet and Quilted Chambray, AURA have paired these with a beautiful range of colours. 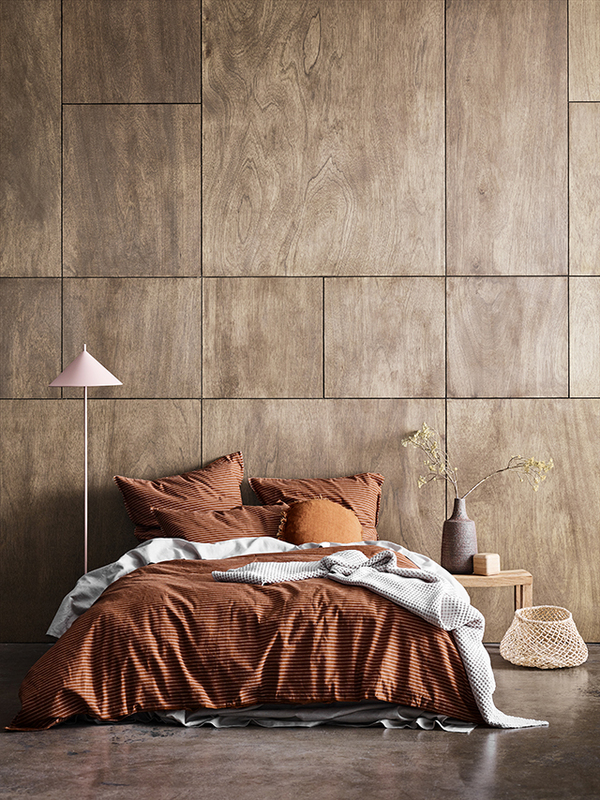 From Mahogany to Olive, Cinnamon and Eucalypt, Slate and Khaki, this is a collection that is unmistakably and unreservedly full of life. 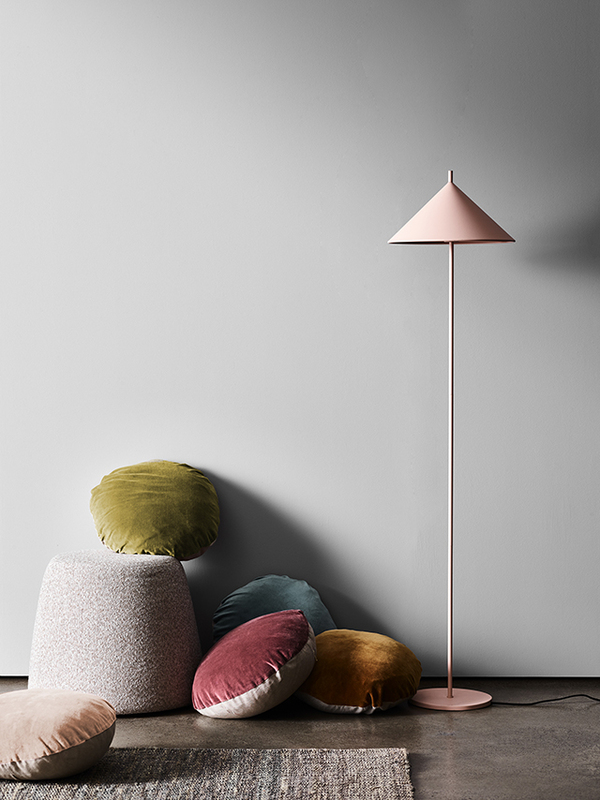 For added layers and contemporary styling, the new round cushions are available in a range of seasonal colours, fringed and unfringed. Perfect for beds and living rooms, the cushions come with Memotech microblend fibre inserts that behave like feathers, but without the animal or allergy issues. Not only will they hold their shape like traditional feather cushions do, but they will also recover their shape when you’re no longer leaning on them. What more could you ask for? 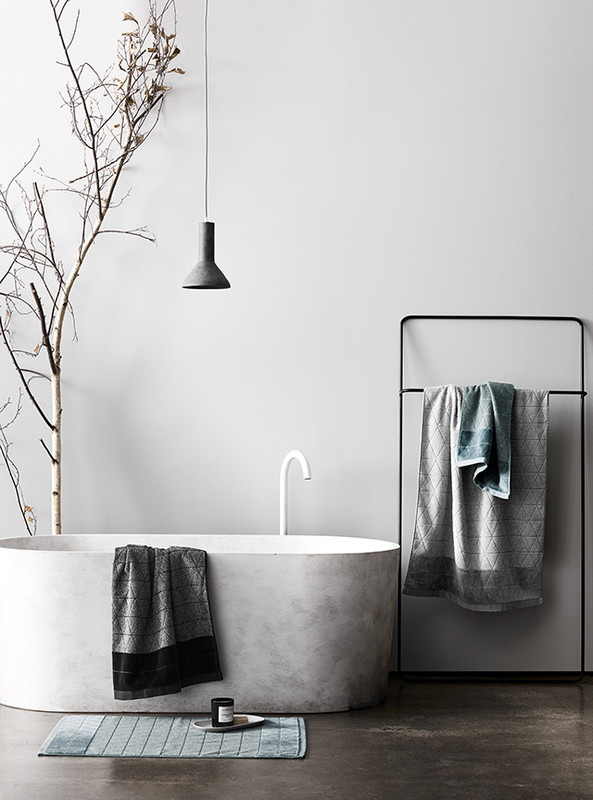 Over the last few years AURA have been expanding their bathroom collection and this year they have introduced Paros, a beautiful new towel range. 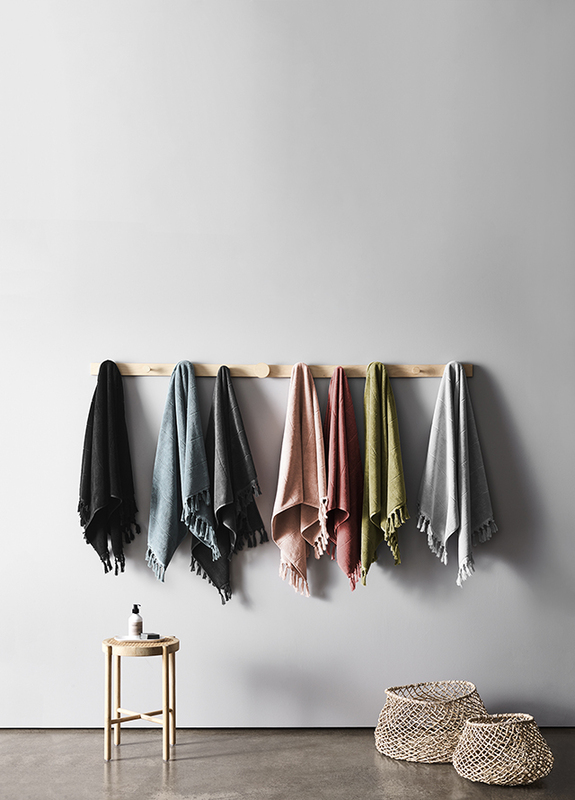 Woven from sustainably sourced cotton, making it better for those who grow it, the farmland it grows on, and the cotton industry as a whole, not only does that mean less impact on the environment, but it also makes for a luxuriously soft and highly absorbent towel. When I spoke to founder Tracie Ellis about the collection, she stressed the importance of finding the most beautiful, sustainably sourced cotton, and she couldn't be prouder of the result. Kindly sending me a set of the Paros towels to experience myself, they have more than lived up to their promise. SO incredibly soft, the plain-dyed, fringed look inspired by holidays in the Greek Islands gives the towels a relaxed yet timeless feel. 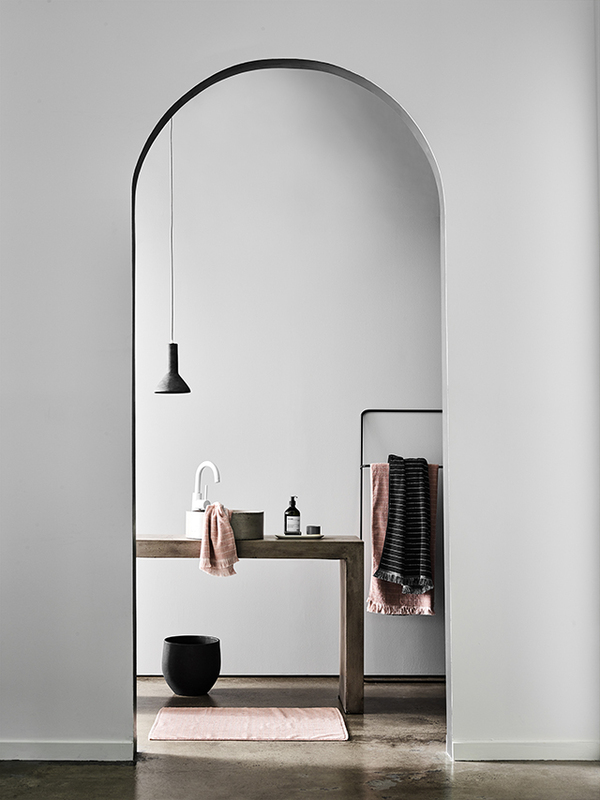 Available in a gorgeous range of colours; Eucalypt, Charcoal, Pink Clay, Mahogany, Olive, Black, and my favourite Dove, which I've found it to be the perfect pale grey for our Nordic style interiors. 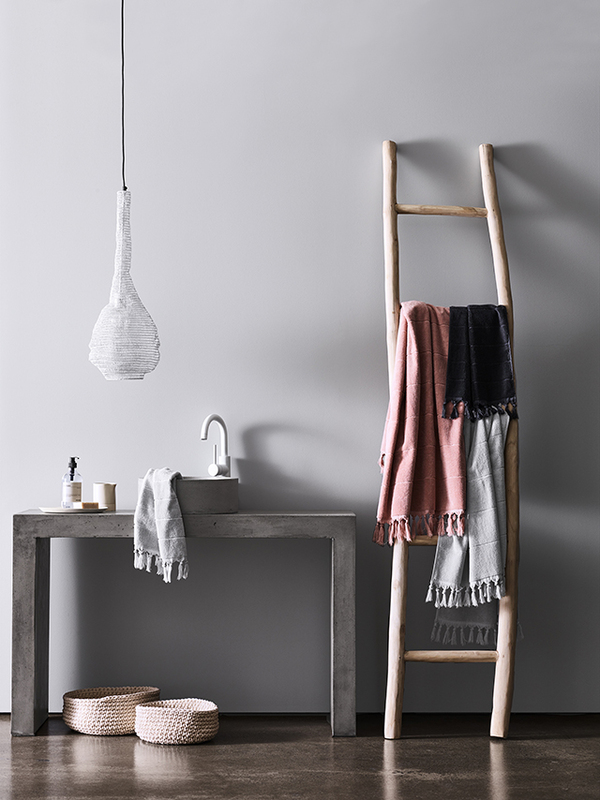 The Paros collection sits alongside the stunning new Chambray Border and Vintage Stripe towels. 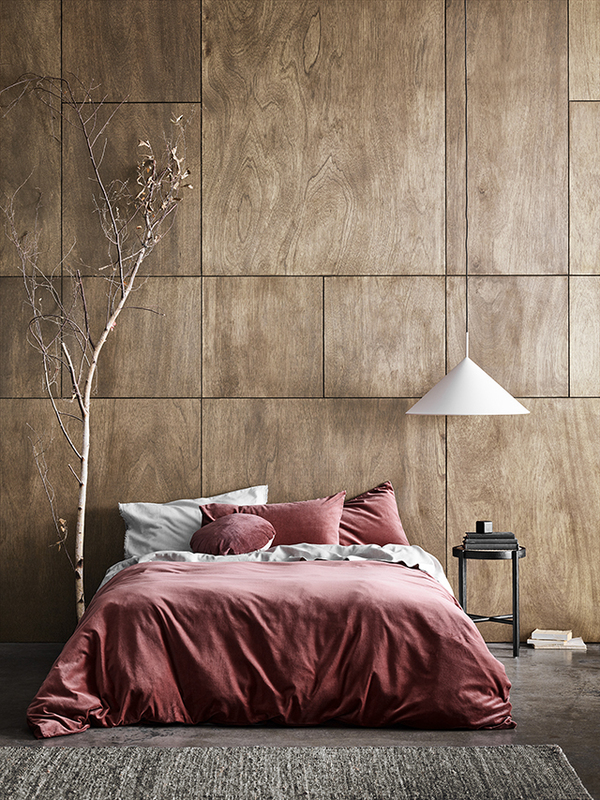 These new products are now available online at AURA Home, with more arriving in the coming months. I love those birch tree as a decor.